D’onofrio is the president of River Plate, those are the words of Raúl Broglia, president of Rosario Central and this shambolic and disgraceful public statement was made after River Plate triggered the buyout clause of Javier Pinola earlier in this window. 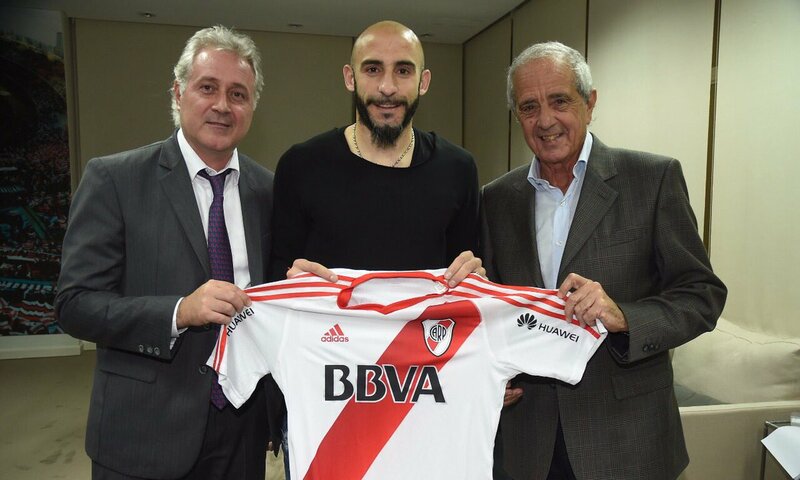 After two successful years with Rosario Central that earned Pinola calls to the national team from Edgardo Bauza and Jorge Sampaoli, this winter Javier Pinola decided to sign for River Plate. Opting for Copa Libertadores football at the Monumental over an extension to his contract with Rosario Central and an offer from one of his former clubs, Racing Club de Avellaneda. A portion of Racing Club and Rosario Central supporters showed their anger against the player. Rosario Central fans were expecting loyalty from Pinola, claiming that the club gave him a chance after his football career in Europe was over; while some Racing supporters expected a degree of commitment due to the 34-year-old playing 54 matches for the club between 2004 and 2005 and perhaps more absurdly his close friendship with team captain, Lisandro López. 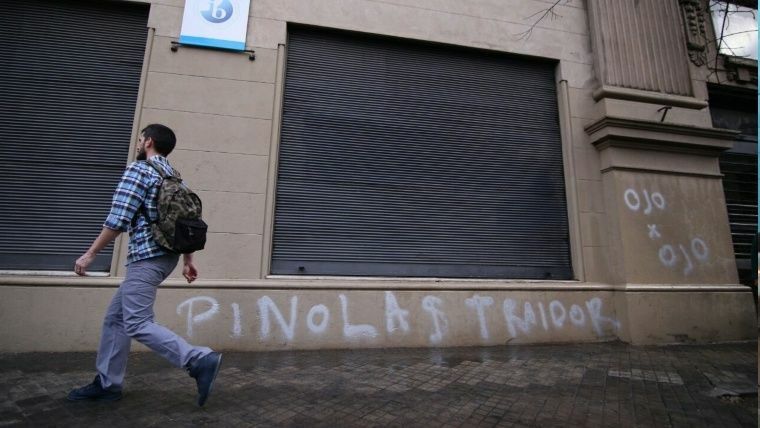 Central supporters took their anger even further and threatened Pinola by leaving mafia style messages scrawled on the wall of the school attended by the player’s children. An example of the fanaticism that grips Argentine football, to its detriment almost as much as the colour, noise and passion it brings. Another less extreme example also involved River Plate, Racing Club and a centre back when in June 2016, River paid nearly $3.5 million to sign Luciano Lollo from Racing Club. The centre back, who previously had an offer from a German club which was rejected by the Racing Club board, had outstanding performances at Racing Club after joining from Belgrano de Córdoba back in 2014. The possibility of playing for River Plate represented a good opportunity from an economical as well as professional point of view. In Argentina, good performances for Boca Juniors and River Plate open more doors than playing for any other team and are almost a guaranteed one-way ticket to a big European league. Money wise, Boca Juniors and River Plate pay better salaries than the rest of the Primera División teams. 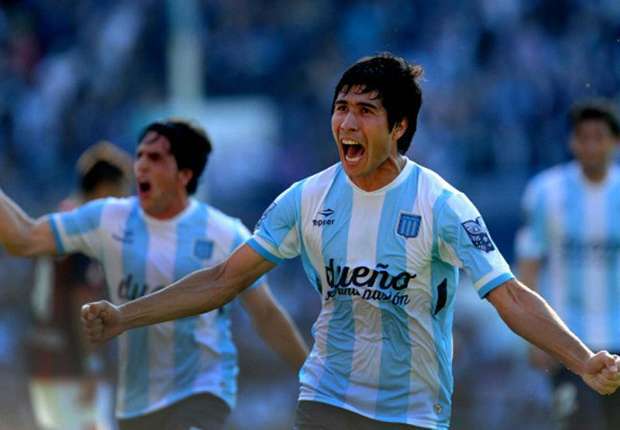 In a way, Lollo also helped Racing club to balance the books. A transfer for an amount that represented three times more than the fee paid to Belgrano was also a very good deal for the club. It has certainly been a very painful process for Racing Club to get to their current healthy financial position, however some supporters either seem to have no memory or did not want to see that and instead strongly criticised Lollo’s decision. 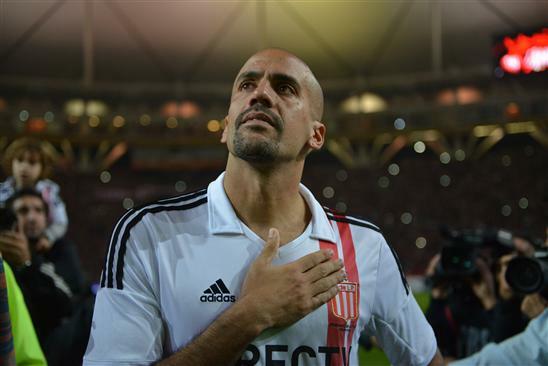 Although the situation didn’t escalate to the same level as Pinola’s, accusations about lack of loyalty were heard among some Racing club fans. Javier Pinola and Luciano Lollo are just two examples of irrational behaviour that consists of condemning a player who decides to leave the club and sign for another. At a time when Neymar’s transfer and his decision to move to PSG is being questioned right and left, in Argentina similar situations seem to have gone one step beyond: the reasons behind the decision don’t seem to matter. It is simply considered an act of betrayal and any reprisal can be justified even if involves verbal or physical violence. We all like and have a massive respect for a one-club man or long-term commitments but we cannot demand that from a player. In this modern football era players committed in the long term to a club are almost impossible in Argentina due to a sporting and economic context. We are in the days of the big European teams and to play in Europe represents for any Argentine player a bigger professional challenge and significantly more money. The majority of the players want to perform at the highest possible level and ensure an income that would allow them to enjoy their retirement years. This should be accepted and does not mean that they don’t have love for the game. Most of them probably do. The most similar thing to a one-man club we can find in Argentina are those players that come back after good years abroad to retire playing for the club they love. In recent years a minority of them enjoyed the experience of returning despite the violent and toxic environment that surrounds Argentine football. Lucas Bernardi, Diego Milito, Juan Sebastian Verón and Leandro Romagnoli are exceptions among a brilliant list of players. Others like Javier Saviola, Lucho González, Andrés D’allesandro, Claudio López and Maxi Rodríguez ended up leaving the club before retirement. Some others like Franco Constanzo, Hernán Crespo, Gabriel Batistuta, Walter Samuel and Esteban Cambiasso preferred the tranquility of foreign leagues. There should be no place in football society for reactions like those displayed by the Rosario Central or Racing club supporters when the Pinola or Lollo transfers to River Plate were announced. The Argentine Football Association (AFA) should heavily punish club authorities who contribute to this violence like the President of Rosario Central did. If Pinola or Lollo face an extremely hostile atmosphere in the future that crosses the limits when facing their previous teams, the clubs should also be punished. Hernan Casciari wrote an excellent article about the damage made to Argentine football by this kind of culture in which the so called “supporter’s passion” became more important than the actual game. Casciari describes how football in Argentina unevolved from being a cultural institution to a sport with a level of violence responsible for a record number of deaths. This started with the fans but found complicity in other groups such as the media and authorities. Examples like Pinola and Lollo or the high percentage of players that cannot fulfill their dream of retiring in Argentina make me think we are now reaching another level in terms of violence (if this hasn’t already partially started). A level that involves a new type of victim: the player’s decisions. Born in Buenos Aires, lives in London. Racing club supporter, Spurs follower (in that order) and Old Actonians player. Full time fan of the beautiful game, work is a distraction.